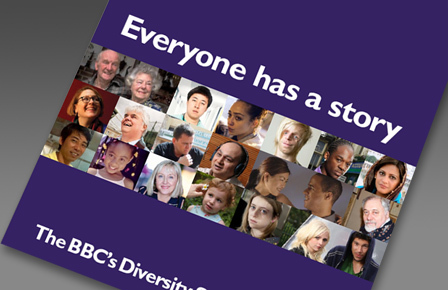 There are around 60 million people in the UK and we are all different by virtue of our own particular circumstances: from age and gender, disability and race, religion and sexual orientation, where we come from, where we choose to be, and other circumstances that form who we are and what our story is. Our audiences – are becoming increasingly diverse and are ever-changing, both in make-up and in expectation. We must strive to stay relevant to all our audiences. Our creativity – diversity is a creative opportunity for us to tell new and original stories, and to generate genuinely distinctive content. Our funding – most UK households pay for the BBC through the licence fee, and should see themselves and their lives reflected through our services. Legislation – the law is clear, and supports the advance of equality. Our mission to deliver quality – efforts to provide quality and value for all audiences ensures diversity stays at the heart of our work. Our values – a core organisational value is that we respect each other and celebrate our diversity so that everyone can give their best. 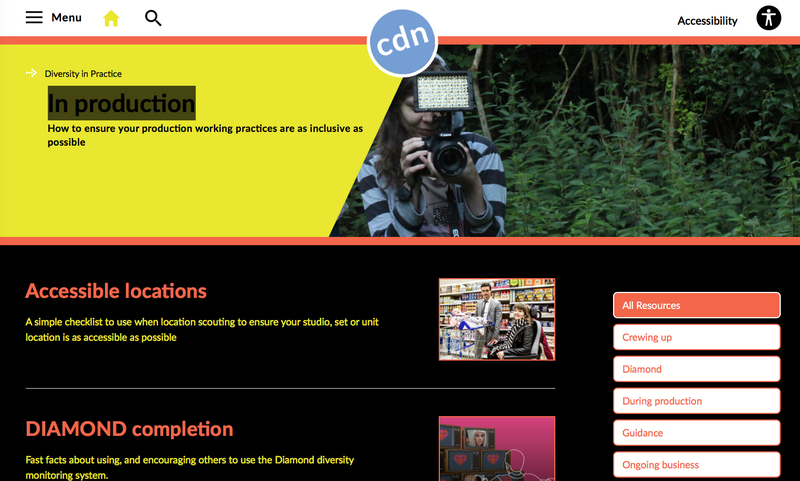 A workforce which fully reflects our society enables us to reflect our own diversity through our programmes and content.